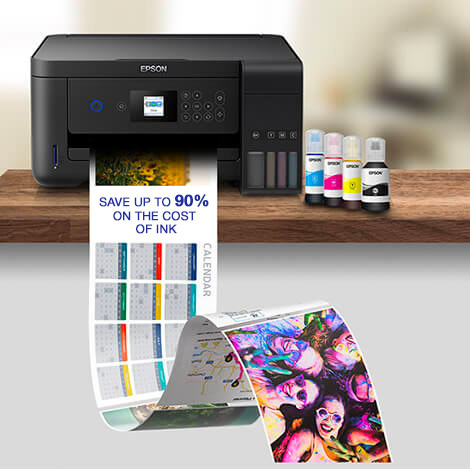 Meet Epson’s next generation, cartridge-free printer. This 3-in-1 is easy-to-use, compact and has Wi-Fi and Wi-Fi Direct capabilities. This compact 3-in-1 EcoTank with Wi-Fi Direct delivers on all fronts thanks to a sleek and compact design, mobile printing and efficient technology. This reliable cartridge-free printer features an enhanced ink filling system and easy to use ink bottles. 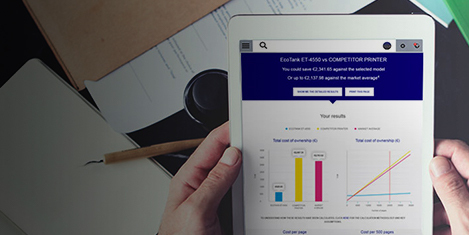 Thanks to the included three years' worth of ink1, you'll be able to save up to 90% on the cost of ink2. Three whole years1 – that’s how long you could go without buying more ink for the L3150. 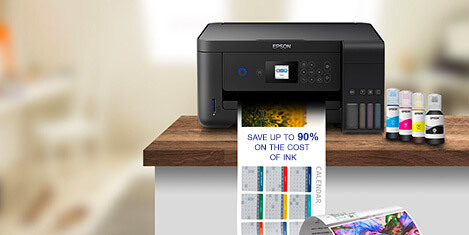 This means it can save you up to 90% on the cost of ink2. Giving you an extremely low cost per page, it produces up to 8,100 pages in black and 6,500 in colour with the included ink3. With the equivalent of up to 82 cartridges' worth of ink2, you can go longer between refills with this EcoTank printer. It uses an ultra-high-capacity ink tank to completely remove the need for cartridges. 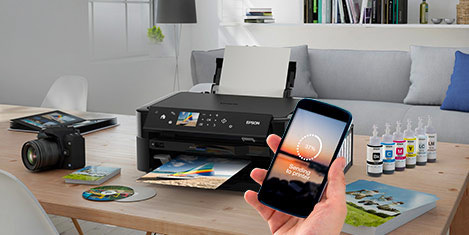 With Wi-Fi and Wi-Fi Direct, your printer can receive documents to print from smart devices using the Epson iPrint4 app. With a Micro Piezo printhead, EcoTank provides a reliable printing solution. A one year warranty is provided as standard, while promotional warranties may offer more. 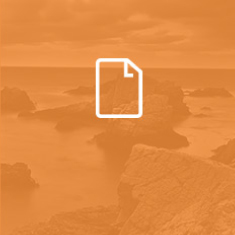 Check the technical specification for the latest offer5.